To protect your home or business from the harsh winter weather that can occur in Commerce City, Colorado, you can count on the assistance of Scottish Home Improvements. As your siding contractor, we can show you the many different options available to you for your home and business so that you might cut down the costs of energy bills and maintenance. Many people are using James Hardie® fiber cement siding because of its superior durability. Though vinyl siding is affordable and can look nice when installed properly, it will occasionally crack and splinter in the freezing temperatures that are common in Commerce City, Colorado. When temperature, UV levels, wind, rain, pests and flame are at their worst, James Hardie siding products deliver lasting durability and protection for your biggest asset. James Hardie® has created siding materials that are slightly different for different climates across the country, which means that you can count on getting the best performing siding for your home. Fiber cement siding can also offer better insulation that traditional vinyl, reducing the cost of your energy bills. James Hardie® fiber cement siding is not only durable and affordable, but also aesthetically appealing. Scottish Home Improvements offers a wide variety of styles and colors in order to tailor to your personal design preferences. We can match existing stone, wood, and brick on your home preventing further construction costs while enhancing the exterior integrity of your home. James Hardie® VerticalPanel stucco style is another choice for this area, which is quickly gaining popularity because of it’s timeless and elegant look. This is a beautiful choice that can still offer protection from the Colorado elements. Low-E Windows and Melting Vinyl Siding: A Homeowner Story from Colorado Siding on Vimeo. If your home has wood siding, Scottish Home Improvements can seal it to provide you with better protection and less need for maintenance, helping to elongate the life of your exterior finishes. Scottish Home Improvements also offers a plethora of authentic cedar and wood siding solutions. Wood siding does often require higher maintenance and costs, but does pay off in home equity and aesthetics. Cedar is a great choice that offers more insect and moisture resistance than other wood siding options. Vinyl siding is a great choice for homes under $250K. This versatile siding option can mimic the appearance of wood as well but offers lower maintenance needs. With moderate durability and endless design options, vinyl siding has always been a popular, affordable choice. Steel siding is another affordable option that offers higher durability and even less maintenance than other siding options. Steel siding has always been a prime choice for commercial properties, but has gained in residential application in Commerce City. Alside steel siding imitates the authentic look of wood, giving homeowners a great siding product to invest in. Whatever your needs may be for the exterior of your home, you can be sure that Scottish Home Improvements can provide it, proven by the hundreds of happy customers we have served over the last 10 years. We can work with vinyl siding, wood siding, and fiber cement to both replace or repair your home. Scottish Home Improvements is the trusted siding repair contractor in Commerce City for both residential and commercial projects. We welcome you to experience the Scottish Difference and the opportunity to love your siding once again. 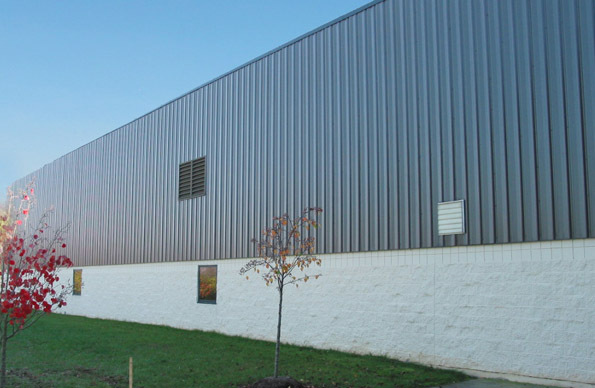 We’ve completed projects of all sizes with siding products from all ages. Our extensive siding inventory allows us to match your original siding in cases of replacement. Scottish Home Improvements would like to earn your business. 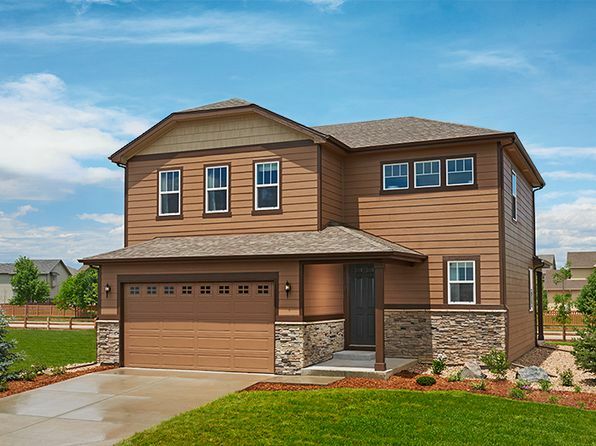 If you are looking for new siding on your Commerce City home, consider getting a bid from us. Our experienced team will help you every step of the way until you have a final product you love, no matter what material, style, or color you’re hoping for. You can feel confident putting your project in our hands. Scottish Home Improvements provides a project manager for each work site to ensure your installation is running smoothly, and to update you on the progress. Our team, with over 10 years of experience, maintains an A+ rating with the Better Business Bureau, as well as a gold star customer service rating. We are the best siding contractors in Colorado. Give us a call to set up an on-site consultation where our experts can get a better idea of your needs, and the needs of your home. Feel free to also contact us if you have questions about our many siding options, or about the installation process.